Growing Up is a process that we all go through, but for every single one of us the process is remarkably different – although there are some feelings that are unmistakeably ever-present. An exhilarating sense of empowerment runs through every fibre of your existence as you experience the new and unknown. Meanwhile, the alarming removal of your previously protected existence can prove to be violently overwhelming. Atwood Magazine is proud to be premiering “Growing Pains,” the lead single off Charlie Belle’s upcoming EP, Like I Love This (due Fall 2018). 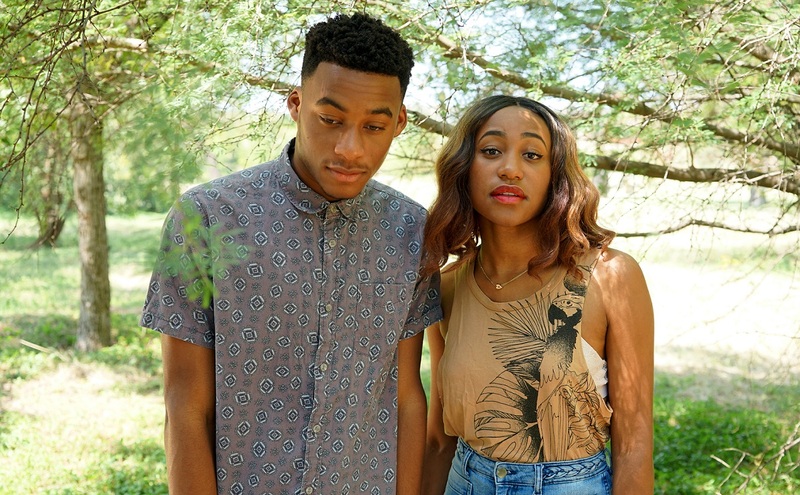 The Austin, Texas-based sibling duo of Jendayi (vox/guitar) and Gyasi Bonds (drums), Charlie Belle craft a vibrant “alterna-pop” sound that blends meaningful lyrics with infectious melodies. Their latest track somehow simultaneously feels movingly personal, while still touching upon the universality of our shared growth experience. Throughout you can pinpoint extremely intimate lines that serve to build a vivid picture, but the track’s chorus asserts its accepting message in an accessible, relatable way. Raw guitar rhythms offer an enticing introduction to “Growing Pains,” followed by Jendayi Bonds’ astoundingly expressive vocals which capture a plethora of confusing, conflicting emotions. While the production evolves as the track progresses, Jendayi’s bewitching vocal remains the focal point and anchor of this track. Her singing guides listeners through a textured, multi-layered mix of different instruments which completely encapsulate the uncertainty and excitement of youth. “Growing Pains” is an assured, sincere track that feels informed by authentic experiences. It remains pleasingly understated, allowing Charlie Belle’s lyricism to fully resonate with the listener. The fractured, dreamy guitar which emerges towards the end of the track beguiles, while representing a distinct sense of bliss that perhaps is only ever truly felt during youth. 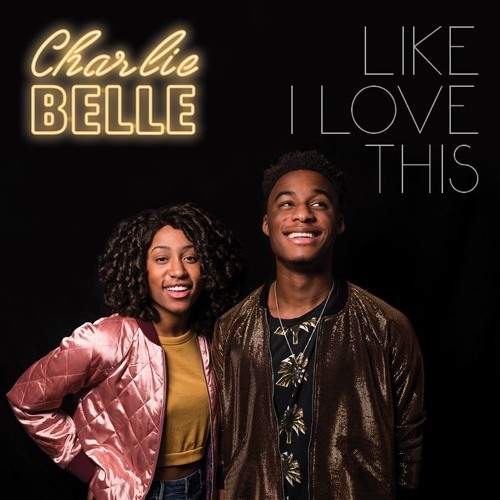 Stay tuned for more from this ever-evolving sibling duo as they continue to release songs off their upcoming Like I Love This EP, and for now stream Charlie Belle’s “Growing Pains” exclusively on Atwood Magazine!